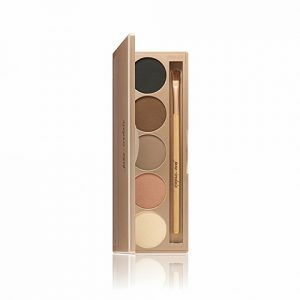 Single Purepressed Eye Shadow will heighten the colour and shape of your eye with light-diffusing, highly-pigmented pressed results. Easily combined, it spreads on wet or dry and remains crease-free. Safe for sensitive eyes. 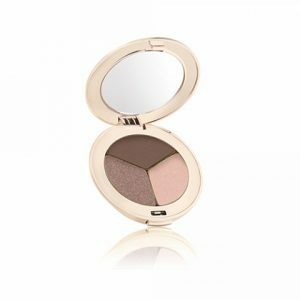 Single Purepressed Eye Shadow allows for a smooth application of eye shadow which fill brows, on cheeks as a blush and on lips as a stain. 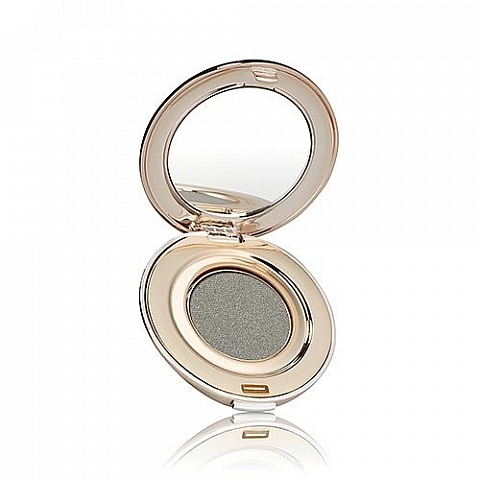 All of the shadows are highly pigmented, crease-resistant, and long lasting. 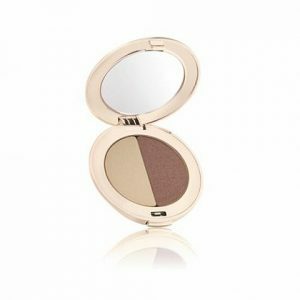 Can be used to fill in brows and on cheeks as blush. Pine bark extract gives potent antioxidant protection and calms the skin. Single Purepressed Eye Shadow comes in 31 shades below.